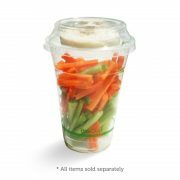 Our bioplastic cups are made from plants not oil and are commercially compostable. 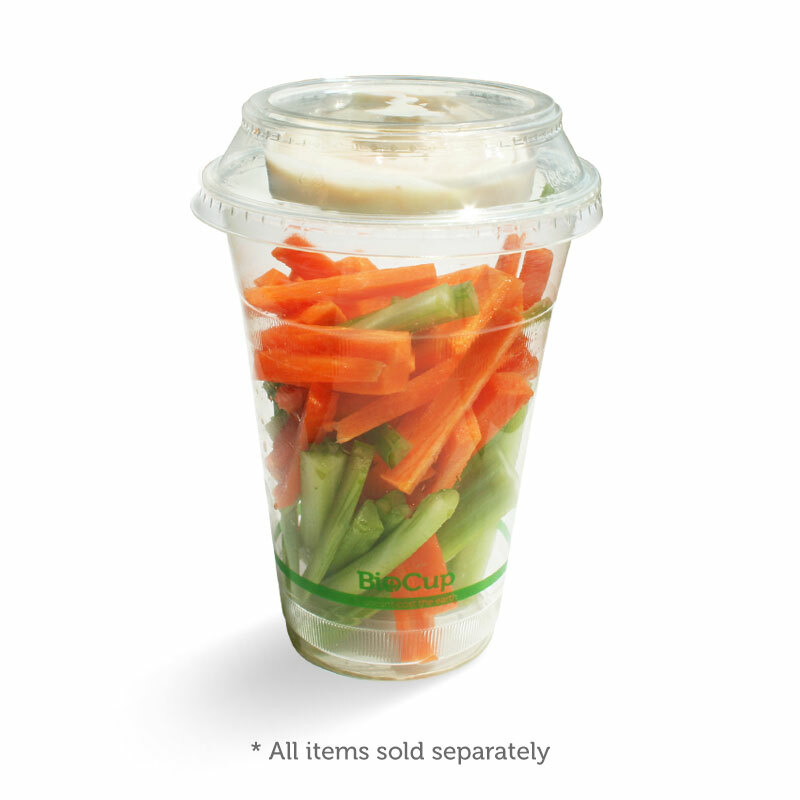 Cold use only. 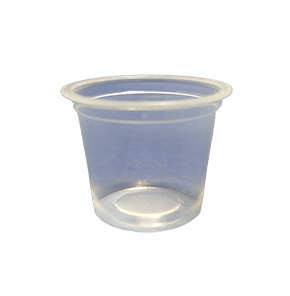 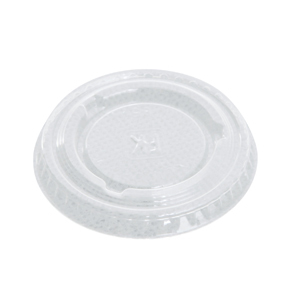 60ml PLA clear plastic which are 100% Biodegradable and environmentally friendly. 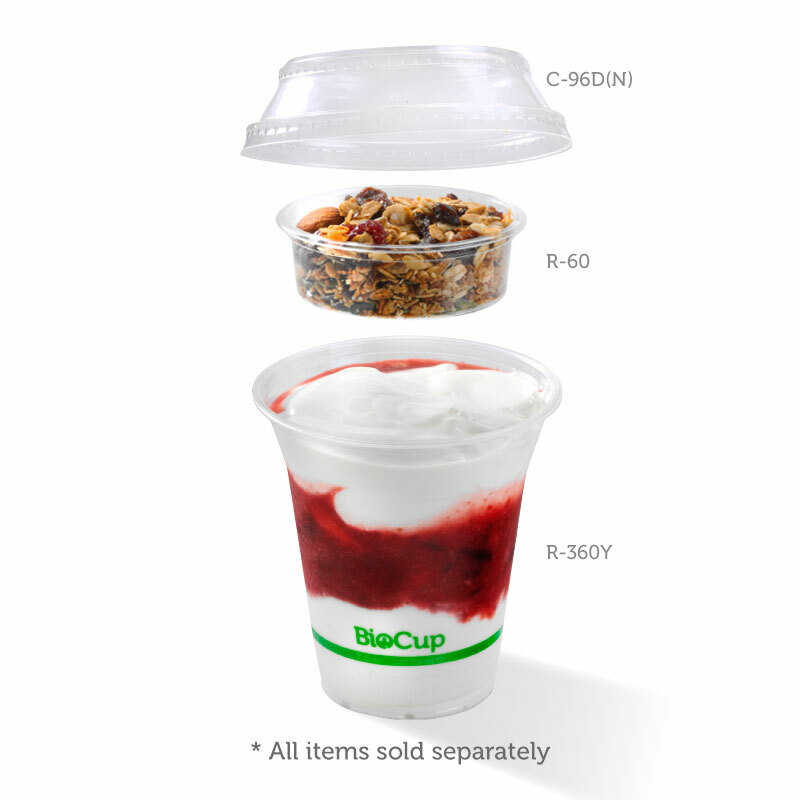 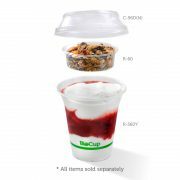 Use on it’s own or attached to our biocups and bowls. 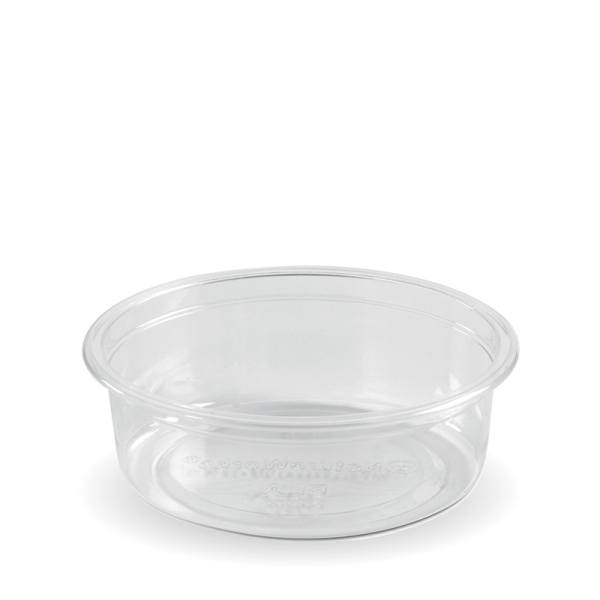 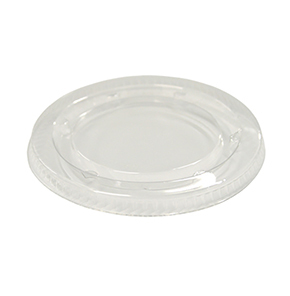 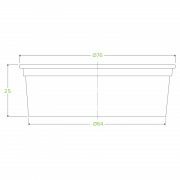 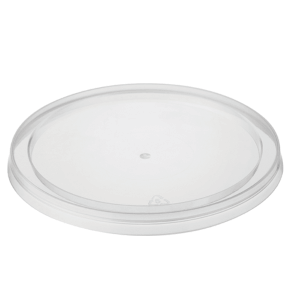 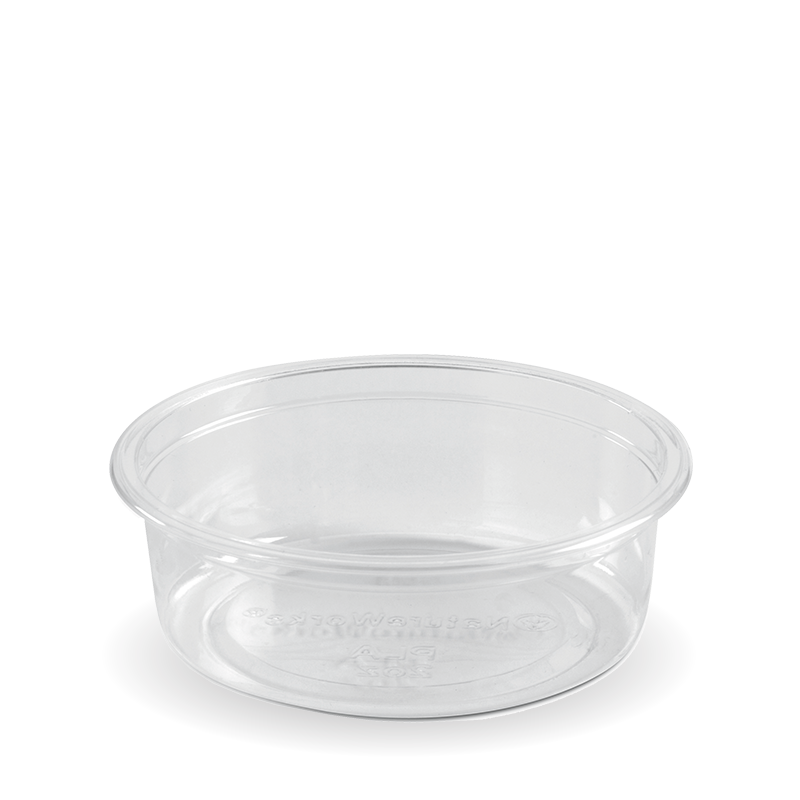 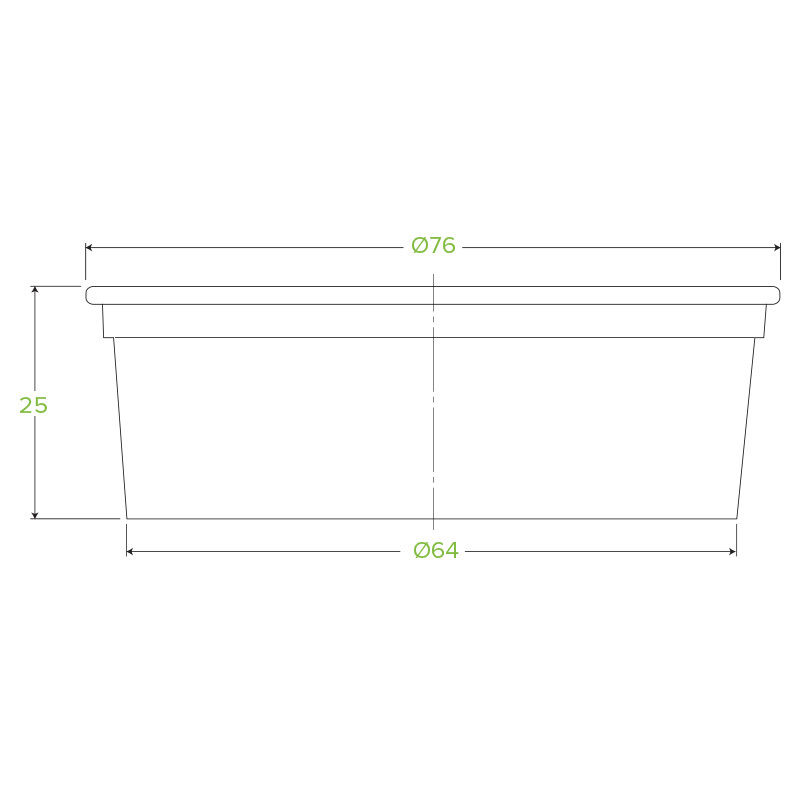 Use as a sauce cups, jam cups, muesli cups, condiment cups, salad dressing cups.